Nuts are great. 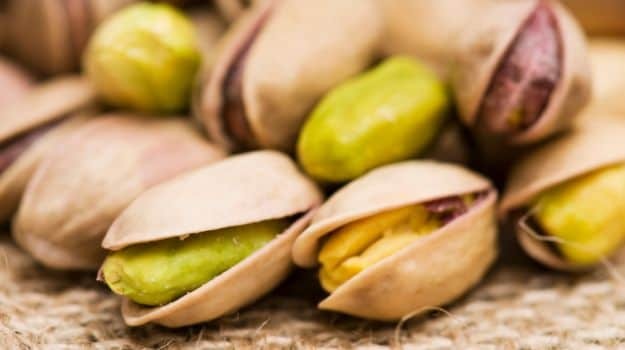 Not only do they make for a crunchy and filling snack to chomp on between meals, they are also known to boost weight loss, brain power and heart health. These tiny wonders are rich sources of protein, fiber and several antioxidants and anti-inflammatory compounds. 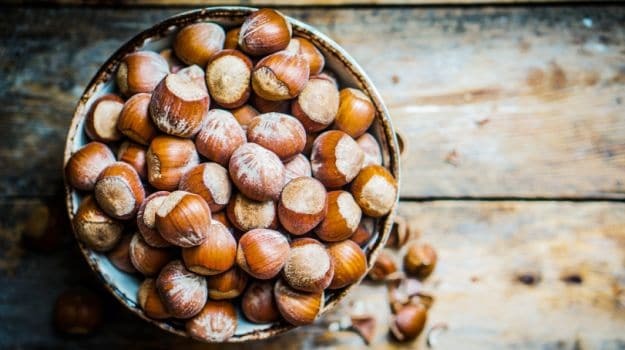 Most nuts contain Vitamin E, B2, folate and essential minerals like magnesium, potassium, phosphorus, copper and selenium. 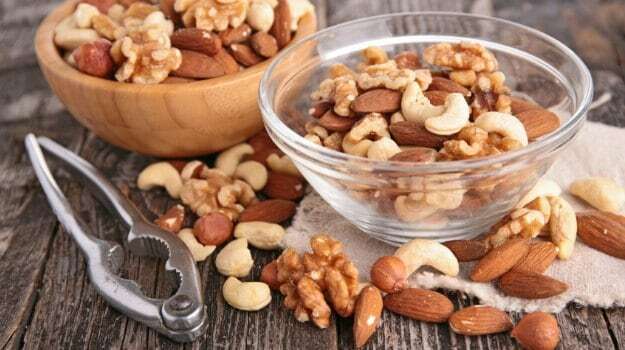 Some people may refrain from chomping on these healthy nuts thinking that they are high on calories but Consultant Nutritionist Dr. Rupali Datta clears the air. 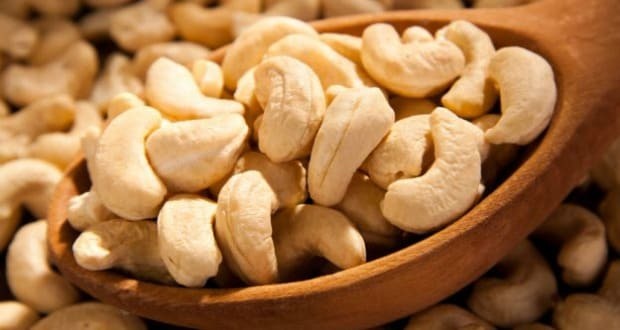 “Although nuts are fat dense, but have a very healthy lipid profile which is protective to our heart and health. 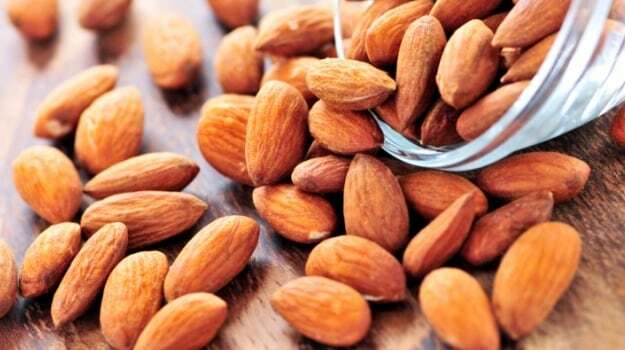 Most fats in nuts are healthy monounsaturated fat and omega-3 fats,” she says. According to a study conducted by Harvard’s T.H. 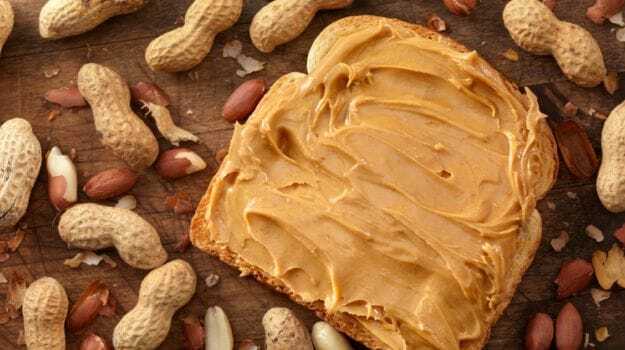 Chan, School of Public Health, people who regularly eat nuts are less likely to have heart attacks or die from heart disease than those who rarely eat them. 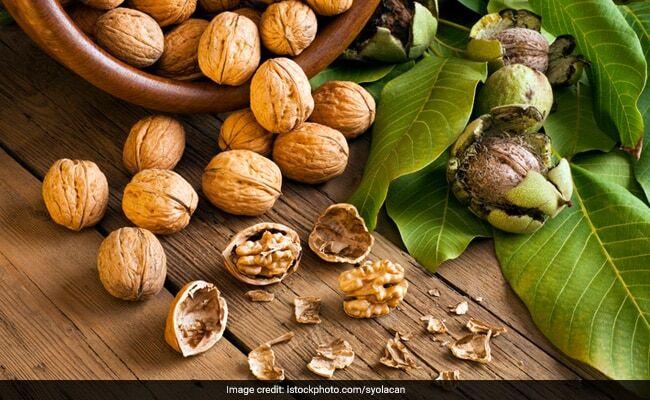 Here are five nuts that you must eat every day for a strong and healthy heart.